Singer’s death inspires nostalgia for days when Western pop heralded modernity. His name may mean little among many younger Chinese, but even so, the music of George Michael has touched lives in China in more ways than first appear. The 53-year-old British singer’s death on Christmas Day was met with a mix of questioning and nostalgia by net users and fans in the country where Michael’s band, Wham!, became the first-ever Western pop group to perform. 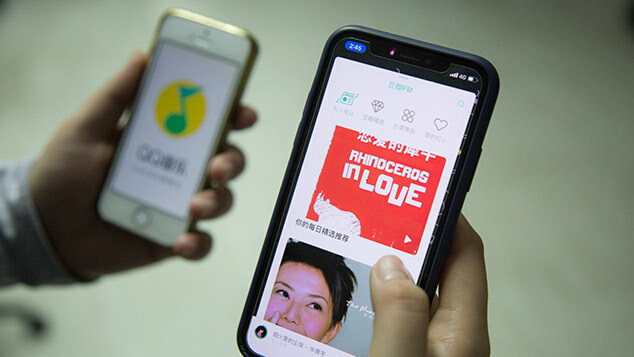 Commenting on microblogging platform Weibo, user Er Mei Lao Zu summed up the sentiment common among younger generations, many of whom struggled to understand all the fuss surrounding the star’s death. Qiang Xingwei, a 33-year-old who works for an Italian jewelry brand in Shanghai, said British friends introduced George Michael’s work to him when he was studying for a master’s degree in finance, accounting, and management in England around 2006. He soon became a fan of Michael’s lyrical music. Many older Chinese associate Michael with his former band, Wham!, when it performed in Beijing and the southern city of Guangzhou in April 1985. That tour came at a time when China was gradually opening up its economy to the outside world, and live concerts by popular foreign artists were almost unheard of. French musician Jean-Michel Jarre had played Beijing and Shanghai in 1981, but no Western bands had ever performed in the country. Lao Lang, a popular folk singer from the ’90s, posted a link on Weibo to a documentary depicting Wham!’s groundbreaking performance in China. “Not long ago, I said Wham! was the first international superstar concert that I saw at the Beijing Workers’ Stadium in the 1980s. Goodbye, George,” Lao wrote in a post. The hourlong documentary, “Wham! in China: Foreign Skies,” directed by Lindsay Anderson, features footage of Wham! during the band’s China tour. In the documentary, Michael and fellow band member Andrew Ridgeley are greeted at Beijing Capital International Airport by officials in dark suits. “So where are all the screaming kids, then?” Michael asks. The two are then sped off to see the local sights in a black Hongqi, the Chinese car of choice for VIP visitors at the time, stopping for photo opportunities at key sites including atop the Great Wall of China and under Mao’s portrait at Tiananmen Square. “Now, our country has adopted an opening-up policy. We have a chance to see this type of program,” one earnest-looking young man wearing a Mao cap says of the Wham! concert in the film. “The exchange of art can promote friendship with us,” an official tells a somewhat-bewildered Michael and Ridgeley. 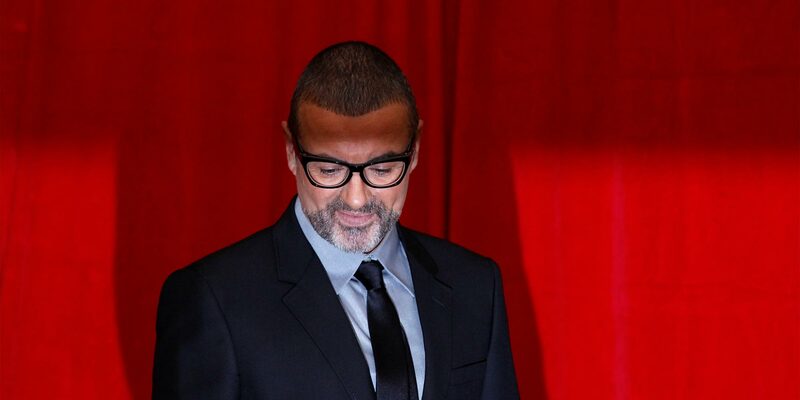 As of 3 p.m. on Monday, the hashtag #georgemichaelhasdied had garnered more than 18 million views and 6,000 comments on Weibo. 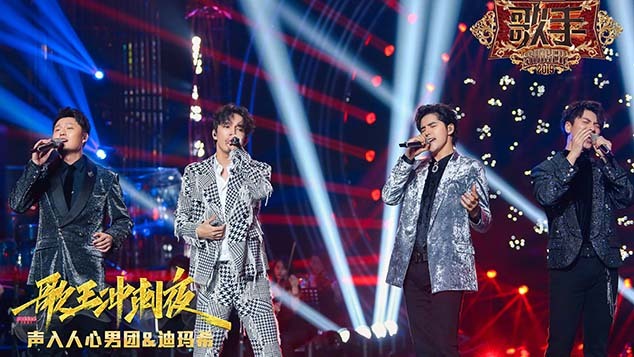 Gao Xiaosong, a prominent songwriter and online audio show host with close to 40 million Weibo followers, wrote on his microblogging account that he had just mentioned the band during one of his broadcasts last Friday. Additional reporting by Tang Xiaolan.